We've just shuffled all the DHL rates on the webshop around as we've now got a much better deal for shipping. Most countries should see a reduction in shipping rates all across the range of weights. This entry was posted in Uncategorized on 30/11/2012 by Brickwerks. Replacement pans manufactured from ABS, so lighter than the standard ones, and they wont rot! 2 Versions, for 1.9/2.4 and 2.5TDI models. Easy fitment using original fittings (2 rubber mounts at the rear and M8 Bolts/Washers). This entry was posted in New products on 26/11/2012 by Brickwerks. 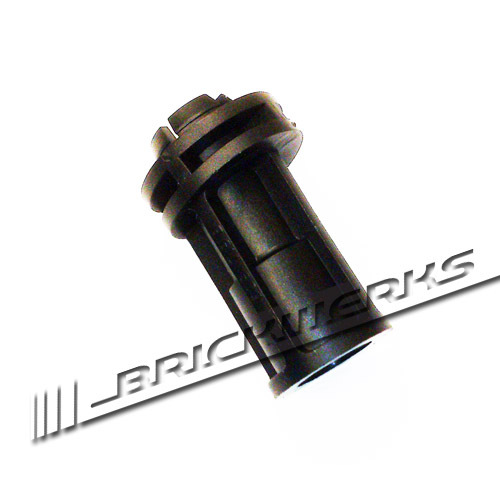 We were recently contacted by Spax Performance with a view to developing some T3 dampers. 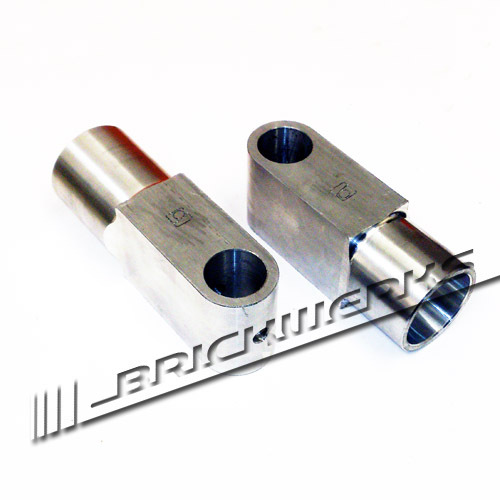 28 point adjustable Krypton gas dampers. slightly shorter than stock. 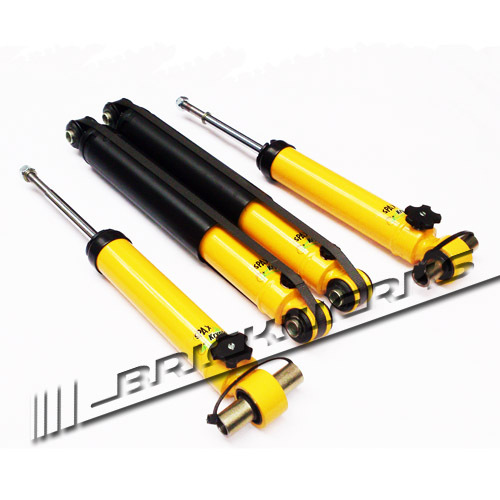 "SPAX adjustable stiffness dampers are 28 stage on-car adjustable. The dampers are adjustable in both bump and rebound stiffness, giving ultimate adjustability and performance tuning. SPAX engineers have developed these kits to produce maximum comfort, control and handling. SPAX adjustable stiffness dampers are pressurised with Krypton gas. This produces not only superior low speed ride quality, but also high speed performance that is ultra stable, fade free and therefore significantly improved. The result is maximum comfort when you need it or maximum performance when you want. SPAX adjustable stiffness dampers are ideal for all road applications and even the occasional “track day” because they have a wide range of on car adjustment with no dismantling. Transform your car’s handling from “Sunday Drive” to “Track Day” in about a minute!" Its quality gear, and we love the adjusters for the front dampers which make adjusting on the vehicle a doddle. Test fitted today onto one of our own vehicles, and set to the equivalent of the Bilstein B4 dampers we sell... to be road tested for a few days so we have something to compare to, then we'll stiffen them up and see how they perform. We're expecting good things from these, and all being well, we'll have them on the webshop soon. This entry was posted in New products, prototypes on 26/11/2012 by Brickwerks. 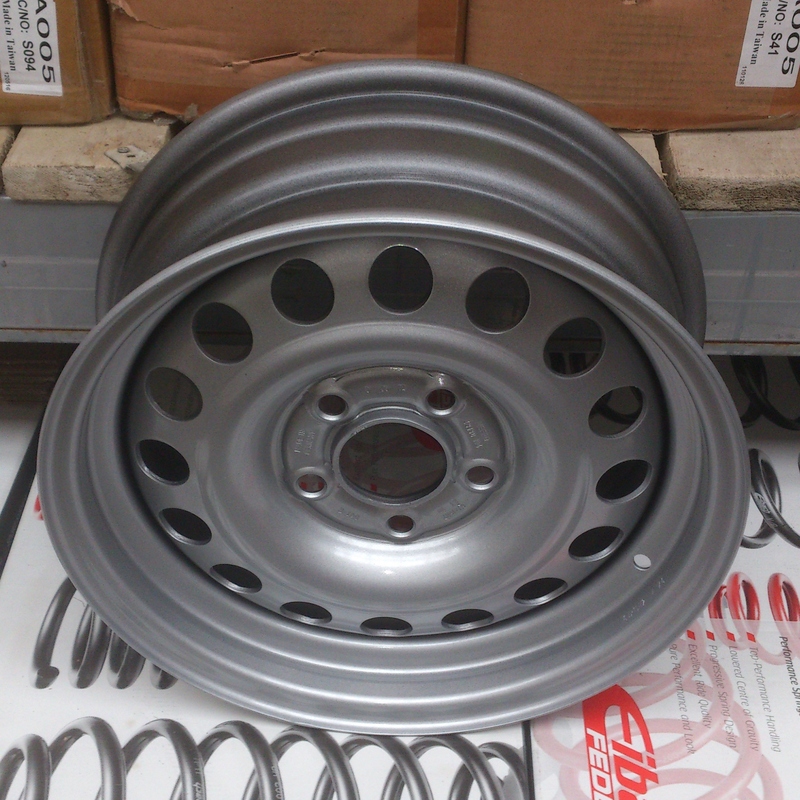 Mefro 15" Steel Wheels in stock. In stock and on the shelf and at a pretty good price too! This entry was posted in Uncategorized on 20/11/2012 by Brickwerks. When you lower a T3 the rear camber angle decreases to the point of negative camber. There is some adjustment on the trailing arms, but not much. So, if you run out of adjustment, these tapered shims go between the trailing arm and the rear hub pushing the camber angle back to where it should be, and allowing adjustment. 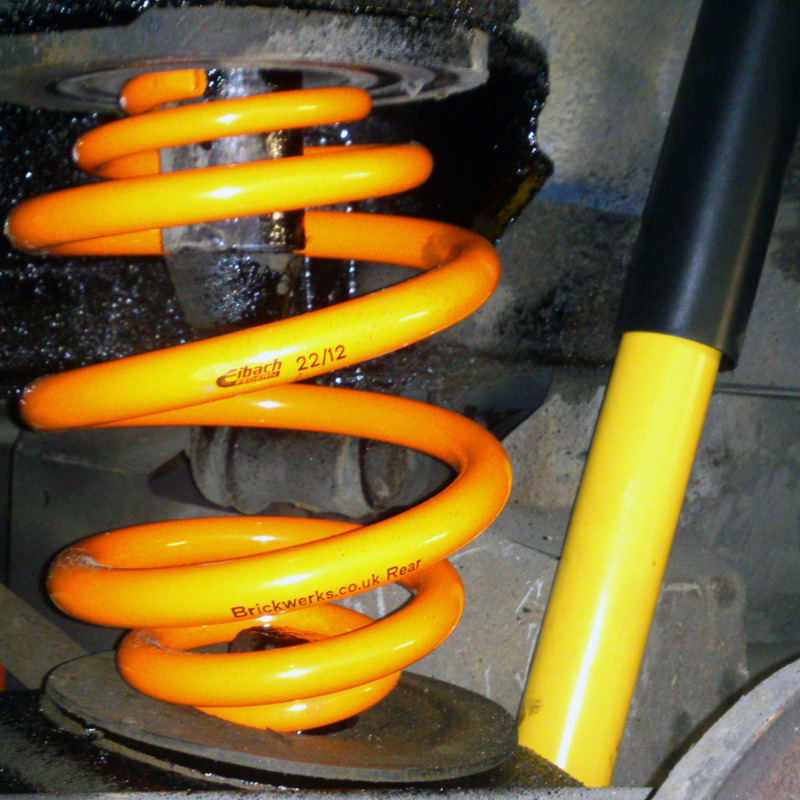 Obviously, theyre not a magic fix, and every vehicle is different... so you need to have the camber set after lowering. We cant guarantee they will get you exactly back to factory settings, but you'll be a lot closer. This entry was posted in Uncategorized on 15/11/2012 by Brickwerks. T3 Rear Seatbelt Kits back in stock! But we've just received the belt kits and theyre back on the shelf! As you know, they come with a selection of mounting hardware to mount them in the factory locations... including the over engineered (and tested) mounting bracket which replaces the original 2 piece welded brackets (no longer available). This is as close as you can get to a factory kit, with stronger mounting brackets. The belts are handed as they operate at different angles depending what side of the vehicle theyre fitted to. So there are options in the drop down box on the product description. There is also an option for Westfalia models (Right Hand Belt only) which comes with the correct rivets to re-attach the side panels should you need them. You'll note that there is no Left Hand option for Westfalia models... we would never recommend running our belts through a cupboard or anything else which might effect its performance in an impact. Panel van owners (and those with campers converted from panel vans) wont have the factory threaded seat belt mountings, but you can fit strengthening plates to the upper and lower points. The reel mounting bracket mounting point will still be there. This entry was posted in Uncategorized on 14/11/2012 by Brickwerks. Fresh from the machine shop. These are the selector cups for the end of the gear linkage which connect the selector lever on the side of the gearbox to the rest of the linkage. The originals were cast aluminium, and the years have generally taken their toll on them. They are one of the causes of loose, sloppy gear changes. 2 Versions, petrol and Diesel. Direct replacements for the originals, although excess material has been left on to make them stronger (but still lighter) and to reduce machining costs. This entry was posted in Uncategorized on 08/11/2012 by Brickwerks. The plastic retainers that the cables pass through on T3 models. 2 per vehicle, one per cable... sold seperately. 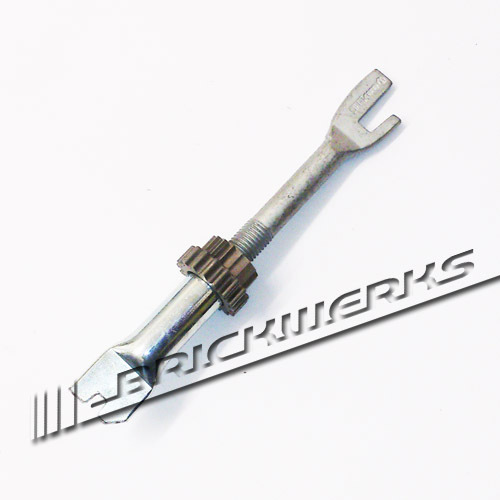 Rear brake adjuster bars for T3 models and LT up to 1996. 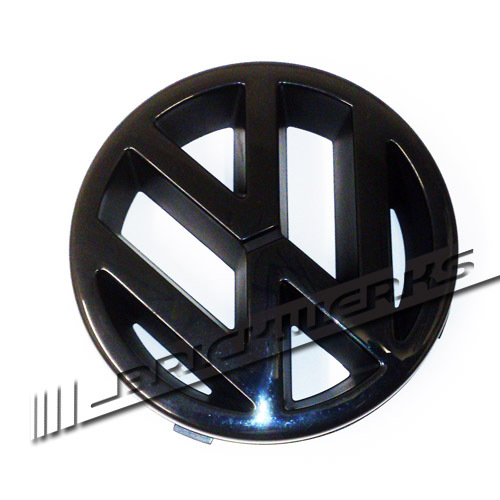 T3 Front 125mm Grille Badge in gloss black! No more badly painted badges with paint flaking off.. direct replacement for the 125mm grille badges on 85 on vans. Moulded in black so no need to paint.